So, what exactly is the Flying Dutchman? Aside from a fictional ship in fantasy film series Pirates of the Caribbean (although, it does come with its own slice of lore), it’s the official name given to the inclined cable-drawn railway system that provides up to 450 tourists and locals an hour with a quick (the whole trip takes three minutes), comfortable and convenient means of reaching just below the summit of Cape Point, one of South Africa’s most spectacular sightseeing spots. 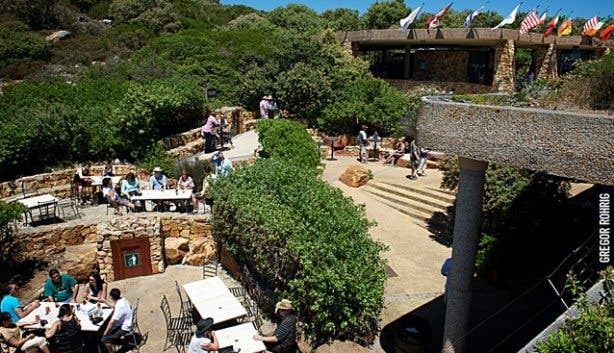 While a somewhat steep walk up to the old lighthouse is certainly possible, a key appeal of the wheelchair-friendly Flying Dutchman Funicular is that it affords those less inclined to such a trek – the elderly, infirm and physically unfit – easy access to key vantage points. 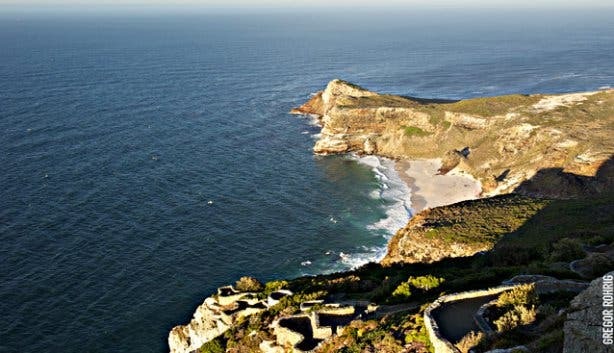 And as Cape Point, credited as the most southwesterly tip of Africa, offers unrivalled views over rugged, rocky cliffs and on to infinite seas, breathtaking beaches, bays, coves and coastline, it’s certainly one Cape Town tourist attraction not to be missed. 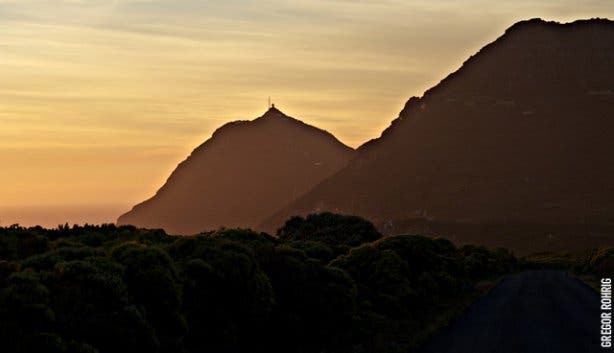 Of course, a large part of the funicular ride’s allure is also watching such magnificent vistas slowly unravel on the way up the smooth, 585m-long track. In addition to its practical, time-saving advantages, though, this innovative transport system – which allows for both one-way and return rides – also offers families an enjoyable, exciting travel alternative that’s especially appealing for those with restless young kids (an added bonus is that those below six years of age can take the trip for free). So, it’s as fun as it is functional, but what’s in the name? 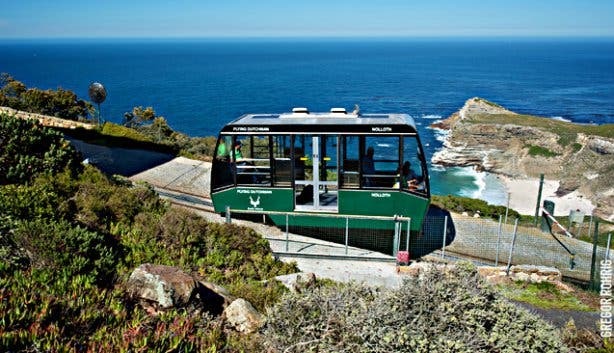 As a nod to local lore, the funicular takes its title from a legendary 17th-century ship that supposedly met its end at the ‘Cape of Storms’, a stretch of Cape Point’s coastline notorious for its inclement weather. 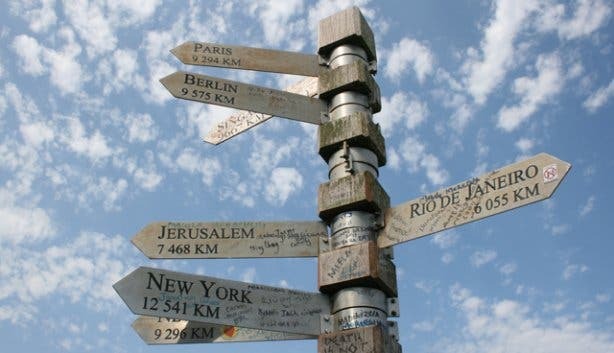 The famous folktale goes that the galleon’s valiant captain swore that he would round this jagged geographical tip if it was the last thing he did; and, sadly, it was. The Flying Dutchman lost a battle against thundering waves and whipping winds and was soon swallowed by the sea, only to be destined to haunt these waters for centuries to come. 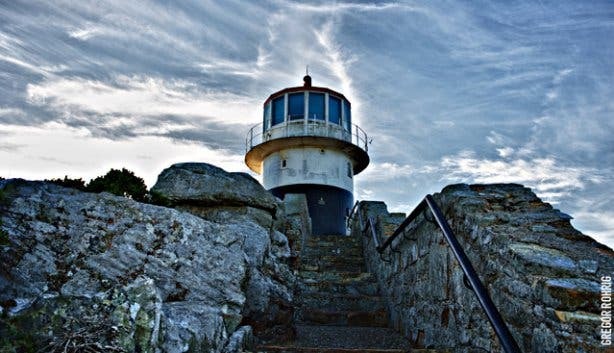 Since such a time, there have been many reported sightings of this doomed ghostly vessel sailing silently along the coast of what is now known as the Cape of Good Hope. Slightly less enthralling, but far closer to the truth, is the funicular’s actual history. 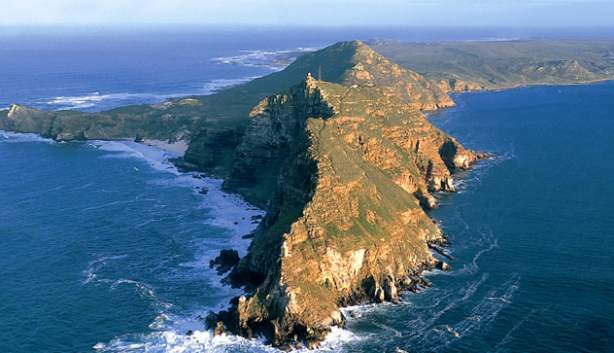 For many years prior to the current arrangement, the transport system at Cape Point was a trusty diesel bus. 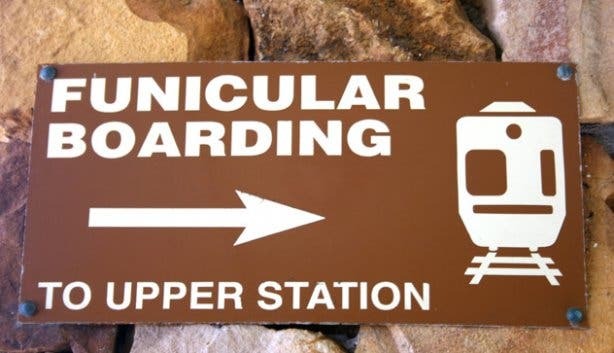 Due to increasing passenger demands and certain environmental considerations, however, this travel means gave way in December 1996 to the two far more eco-friendly funicular cars (titled Nolleth and Thomas T. Tucker after other sunken vessels in the area) that operate today, both of which underwent significant refurbishments in June 2010 to ensure bigger and better riding conditions. 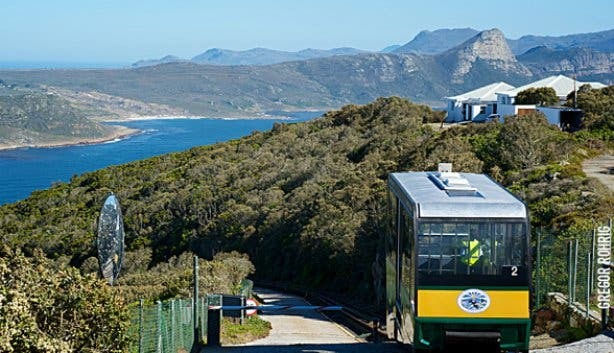 All in all, then, this novel cableway system provides for a reliable, responsible and especially unique way to make the exhilarating journey to the edge of the world, one that’s been enjoyed not only by flocks of foreigners and seasoned locals, but by a sizeable number of prominent celebrities too. 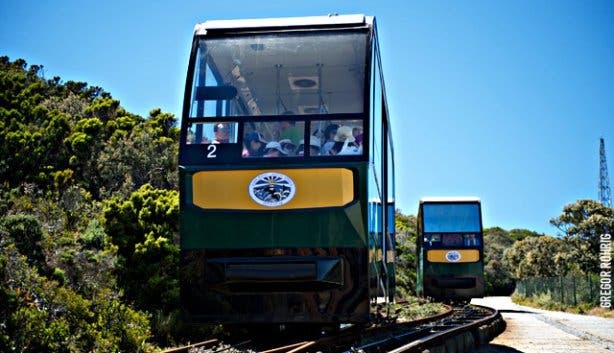 Renowned personalities that have taken rides on the funicular over the years include Justin Bieber, Matthew Booth, Sean Paul, Samuel L. Jackson, Forest Whitaker, Jacob Zuma, many other international state presidents, and both the tallest and shortest man in the world. 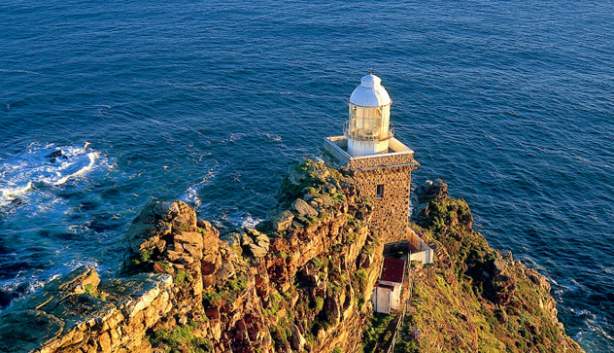 Needless to say, a trip on the Flying Dutchman is well recognised by all as a primary, must-do part of the complete Cape Point experience. 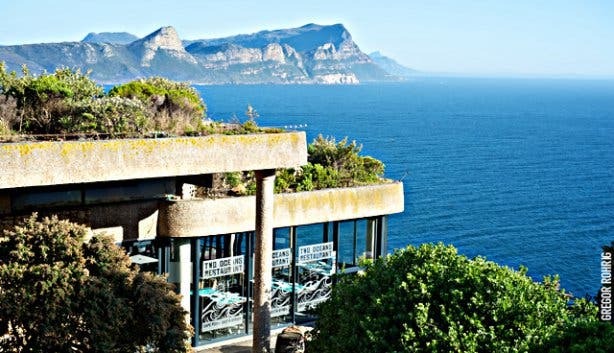 Tip: If you’ve worked up an appetite ferrying up and down on the Flying Dutchman Funicular, visit Cape Point’s recently renovated Two Oceans Restaurant, which offers superb seafood dishes and sushi as well as a variety of easy breakfasts, lunches and dinners with breathtaking views. *Wild Card and My Green Card holders pay no conservation fee. +All prices will increase as of 1 November 2013. 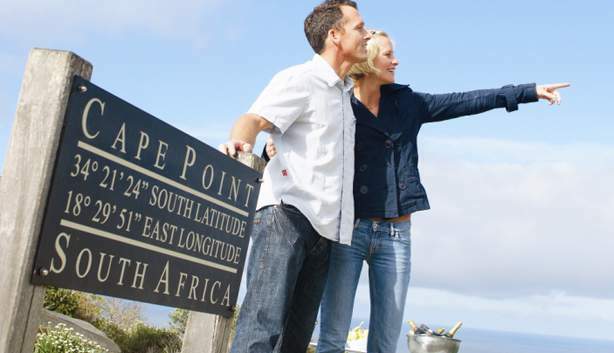 Planning on spending a little time soaking up this stunning South African reserve? 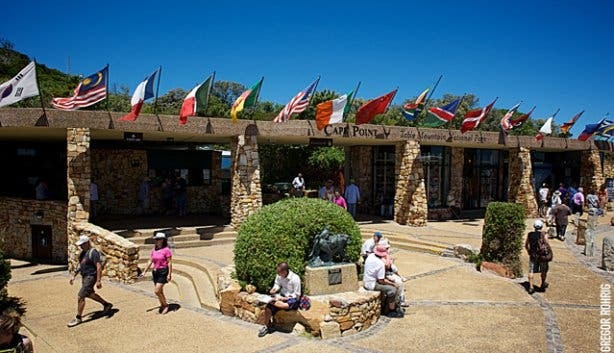 Read more about things to do and see on an unforgettable day at Cape Point.